This iconic garment has been reinvented with a new modern energy. 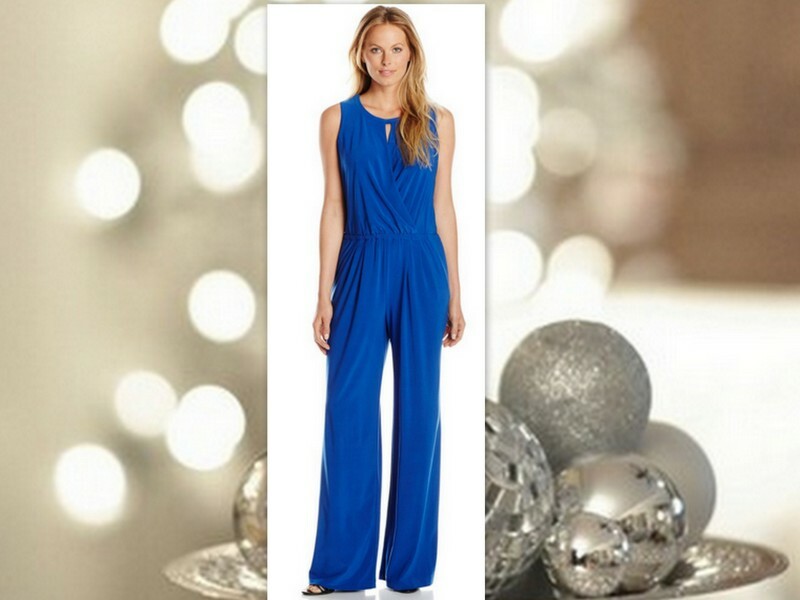 But how to wear a jumpsuit is a really important question I am going to answer you here! There are many ways to use it, for example; with a casual-chic or sporty-cool style. The one-piece is elegant, contemporary and striking, therefore it is the perfect garment for summer. To make it more formal, just add some eye-catching accessories, studs or a blazer. And for the casual weekend or holidays, you can opt for flat sandals, hats and sunglasses. Avoid tight-fitting ones, instead, opt for wide leg styles that will make any type of body look slimmer and taller. - Buy the right size: Choosing the right size is crucial, when they are too tight or too loose, they are unflattering. - Do not be afraid of prints: Although they may seem intimidating, the right prints can be very flattering. Look for a medium print with a dark background, which can minimize your size. These jumpsuits are ideal for women who have good legs, muscular, thin, thick, toned and long. If you are not within any of these characteristics, maybe you should choose another model that enhances your best attributes like; High neck, firm breasts, thin arms, small waist, etc. The best part is that you can combine them with an infinity of accessories and shoes. What do you think of this blog on How to Wear a Jumpsuit?